Sol Trujillo is leaving Telstra at the end of the tax year. So what is his legacy? On this week’s Twisted Wire we give the report card on his performance at Telstra and look at some of his recent overseas history as well. The second day of hearings last week (4 March) for the Senate Select Committee on the National Broadband Network. 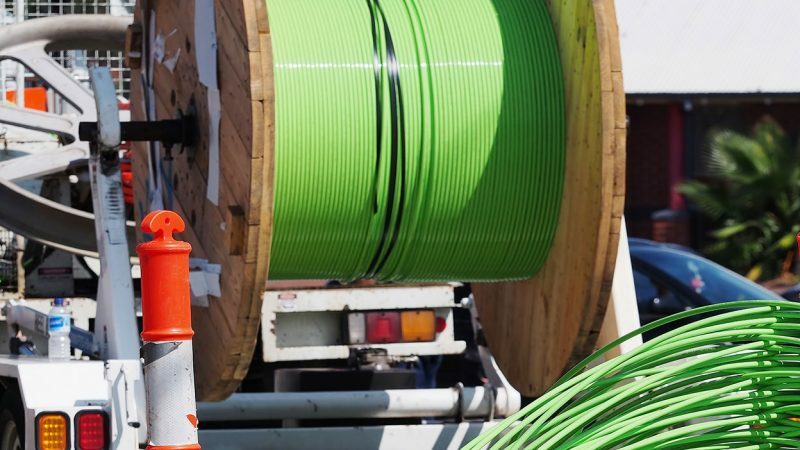 Earlier this week (Tuesday 3 March) a number of telecommunications industry heavyweights fronted up to the Senate Select Committee on the National Broadband Network. Are vested interests, competing commercial models and a struggle to find the right business model holding back the progress of IPTV in Australia? Where next for Vodafone and 3? So where did Vodafone and Hutchison go wrong and will they fare any better as a combined entity? Telstra’s Deena Shiff, Internode’s Simon Hackett and analyst Paul Budde discuss the issue. IIA CEO Peter Coroneos, Greens Senator Scott Ludlam, Bravehearts executive director Hetty Johnston and Internode chief Simon Hackett have their say on the government’s controversial internet content filter. How much should Telstra be charging for unconditioned local loop?